Students Center is a central building for all of the students organizations in POLBAN to do their activities. The building has a large space for the students to practice dance, table tennis or to hold an event. Sports Arena is located between the C building and Computer Engineering building. 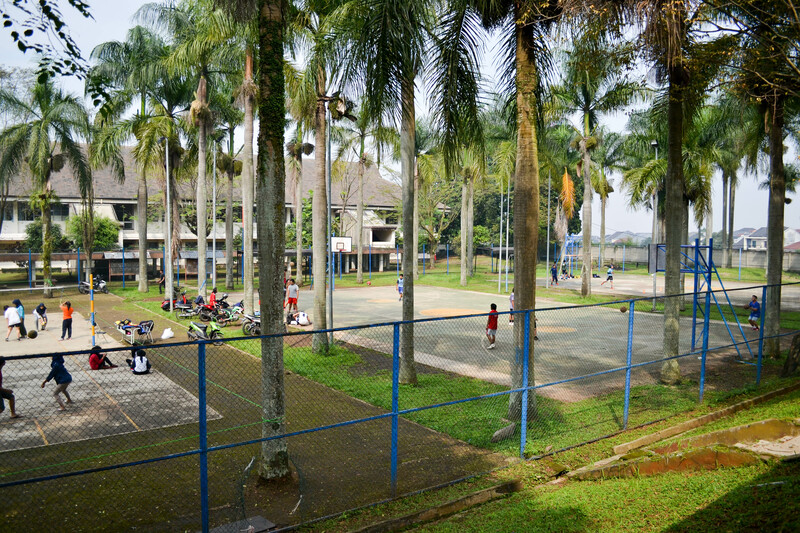 This concrete area has three fields that are volleyball, basketball, and futsal field. 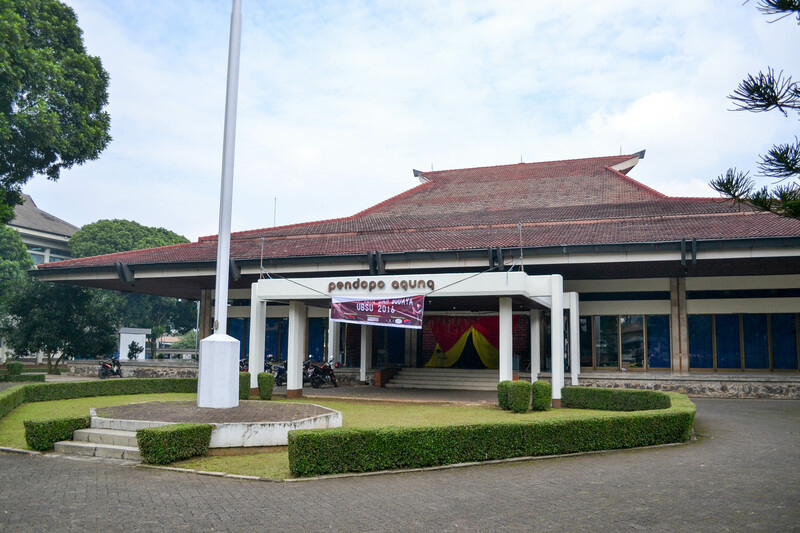 Pendopo Agung is a multipurpose building which is commonly used for holding a ceremony or an event. This old architectural building has a very large space to hold a graduation ceremony. The terrace is usually used for discussing or learning by the students. English Department Office is the office building the English Department. 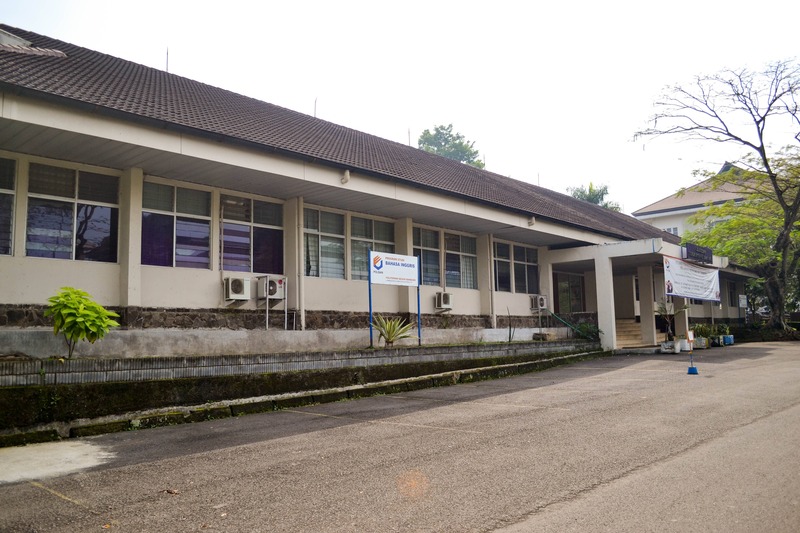 It consists of the administration room, lecturers room, common room, management room and the library. 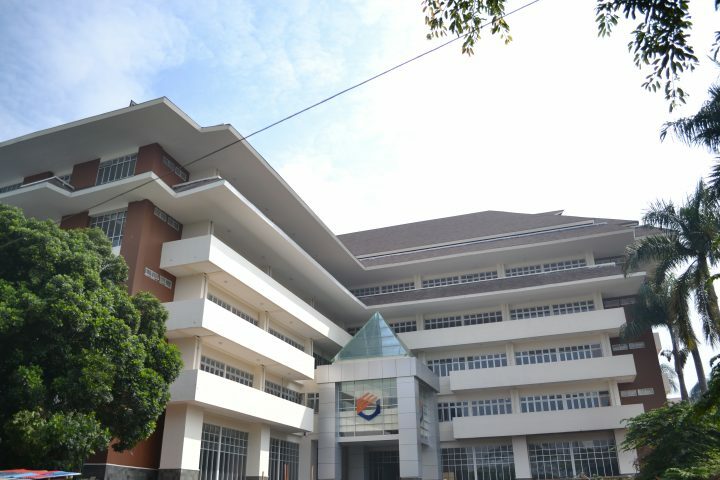 Central Library is located in the first floor of magister building. 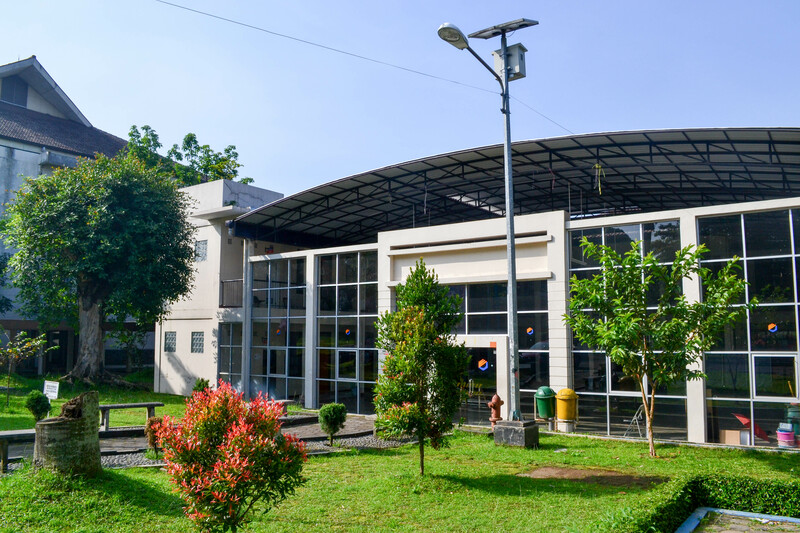 The modern architectural building is located behind Pendopo Agung building. 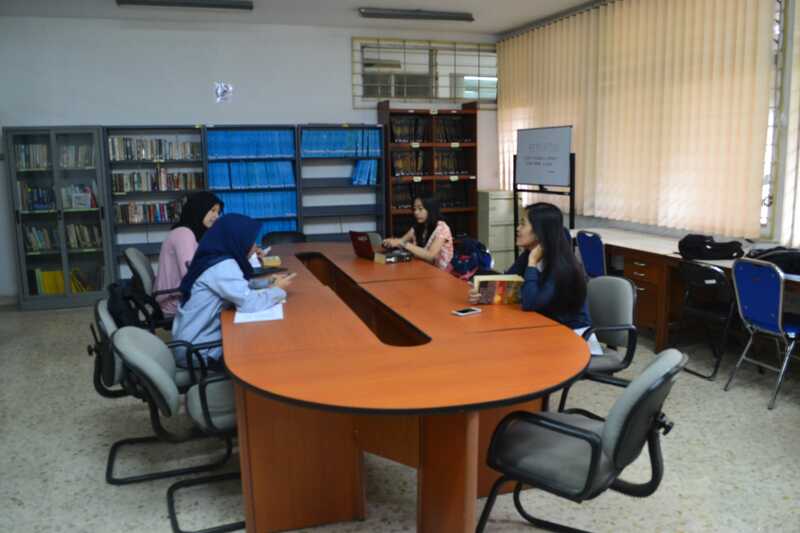 The library has thousands collection of books and final project from all of the departments in POLBAN. 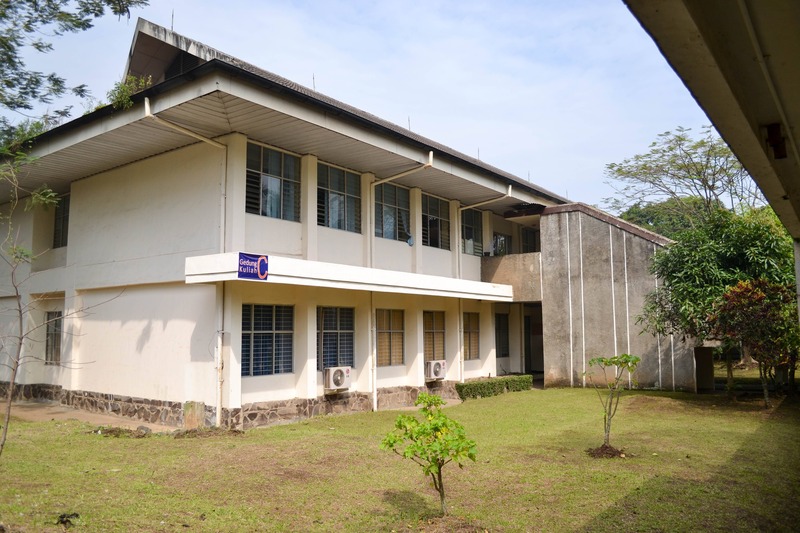 C Building is the building where the English Department and Mechanical Engineering students study. The English Department students use six classrooms in the first floor of the building. There is also the language laboratory in the first floor of the building. 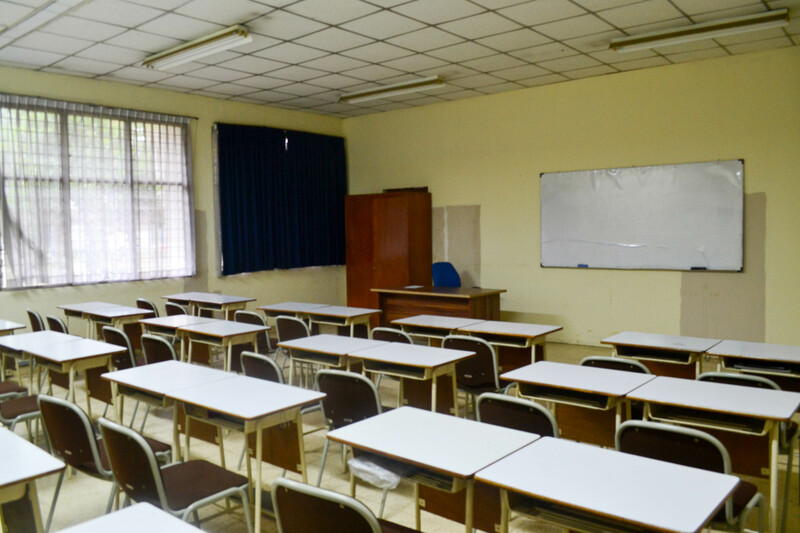 The classrooms of the English Department students are located in the first floor of the C building. English department library is located in the office building of the English Department. It has hundreds of books, students reports and final projects. This air conditioned room makes the students enjoy reading in this room. 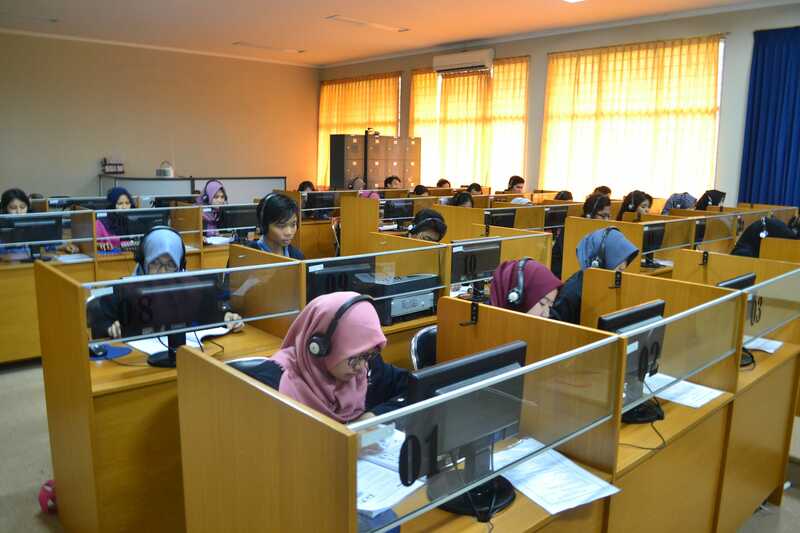 Language laboratory is located in the first floor of the C building. It consists of computers and speakers that can support the listening lesson. The cold temperature in this room satisfies the students learning in this laboratory.